When you visit our Lutz dental practice, your health and the health of your smile is our top priority. Dr. William Geyer and Dr. Leslie Hernandez and their entire team are dedicated to providing you with the personalized, gentle care that you deserve. We are pleased to introduce the newest addition to our dental care team, Dr. Leslie K. Henandez. Dr. Hernandez joins our practice with more than twenty years of practicing dentistry in the Lutz and San Antonio areas. Dr. Hernandez shares my practice philosophy of comprehensive dental care while working with each individual patient to meet their unique oral health goals. Dr. Hernandez brings enthusiasm, poise, and a genuine kind and gentle nature with her to our practice. Please join us in welcoming Dr. Leslie Hernandez to our practice. 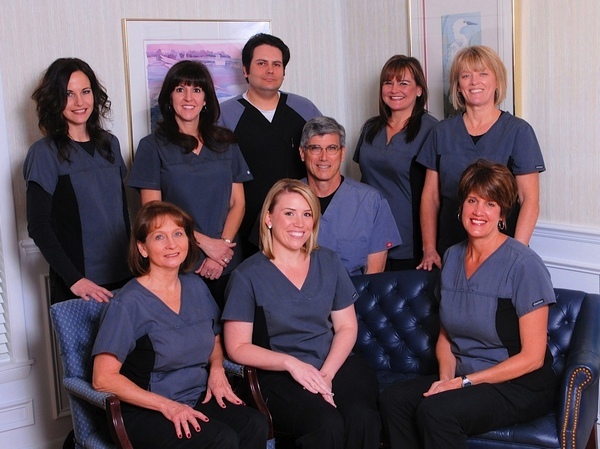 We know that the addition of Dr. Hernandez will allow us to not only meet, but to exceed your expectations. Thank you for your continued support. Lutz Dentist, Dr. William Geyer is dedicated to family dentistry such as Exams, Teeth Whitening, Veneers, Makeovers and more. We are looking forward to your visit to our Lutz, Florida dental office.